Now that the dust has started to settle on day 1 of VMworld US 2013 let’s have a look at what was announced, what seems to have been missed from the keynote that I felt are a few major improvements/fixes in vSphere/vCloud 5.5 and all the other important releases coming from the conference. *disclaimer* I am not at VMworld US so this is my take from across the Atlantic. The day started with the keynote form VMware CEO Pat Gelsinger. I’m not going to detail a minute by minute commentary on it as I think the blog postings I will be mentioning below cover everything you need to know and you can watch the keynote for yourself Also Scott Lowe has done a brilliant live blogging of the keynote here. As I mentioned one of the big changes in vSphere 5.5 that I felt should have been mentioned in the keynote and would have probably got a loud cheer from the crowd was the massive changes to SSO. The SSO service has been almost totally rebuilt and when I was on the early access blogger webinars everyone breathed a sigh of relief as the SSO in vSphere 5.1 was not a simple thing to install especially seeing as it was recommended to break up all the individual components. This has now changed and it is recommended that they are all kept on one machine. 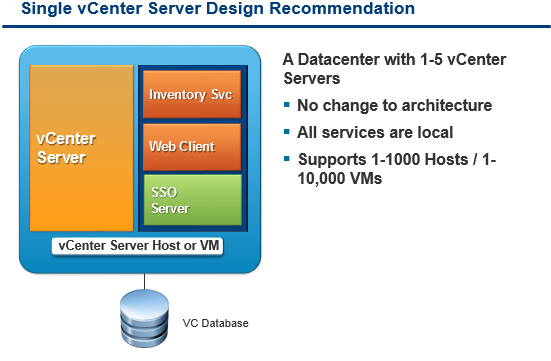 Below is the recommended layout now for the vCenter Server design. I’m one of the hosts of the EMEA vBrownbag and all of the US Brownbag and a few of the APAC vBrownbag team are out at VMworld US doing the very popular Tech Talks. The Tech Talks are 10 to 15 minute presentations by members of the VMware community on topics of their choice, almost like a mini #vBrownBag. They are being streamed live by the vBrownbag guys and are being recorded for people like me to watch them when you can. The schedule for the Tech Talks can be found here. Make sure you watch the stream live and give the guys the support they deserve as all of these presentations are from the community. Talking about the vBrownbag crew one of the main culprits Nick Marshall has released alongside Scott Lowe, Forbes Guthrie, Matt Liebowitz and Josh Atwell (another vBrownbag host) the next instalment of the Mastering VMware vSphere book for vSphere 5.5. A massive congratulations to Nick on this project and for being asked and doing such an awesome job whilst still helping out on the vBrownbag. Nick has detailed the announcement on here blog here. One of the biggest announcements from the keynote was the release of VMware NSX, as Forbes Guthrie said I’m waiting for NSXi but until that day the below are some of the highlights of the new feature and I would highly encourage you to read Chris Wahl’s detailing of the feature from above. Designed with a distributed, scale-out architecture. Minimum of 3 controllers for an NSX controller cluster. NSX optimized for vSphere scales to 5 controllers. NSX controllers run a common code base in different form factors. 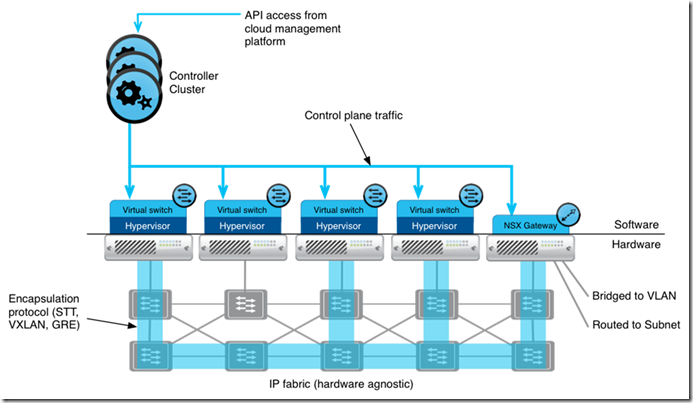 Controllers run as infrastructure/service VMs in NSX optimized for vSphere. Controllers run as physical appliances in multi-hypervisor environments. Controller functions optimized in each delivery option. 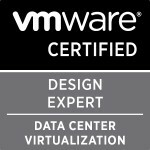 VMware have released a new VMware certification called the VMware Certified Associate for those people looking to get into the IT industry. Unlike the VCP there is no required training but there are free eLearning courses available for people to skill up for the exam. These do look like a good starter for people thinking of learning the basics of virtualization and in my opinion would be great for high school students thinking of going into IT and virtualization after high school. Well that is what caught my attention from day 1 of VMworld US. I’m looking forward to more information coming out and to getting my hands on all the new vSphere 5.5 tools. Categories: EMEA vBrownbag, Social, Virtualisation, VMware | Tags: NSX, SSO, vCloud Director, VMware, VMworld, VMworld 2013, vSphere 5.5 | Permalink.